81% of enterprises have adopted a multi-cloud strategy, according to the RightScale 2018 state of the cloud report. With more businesses relying on cloud-based systems, the question of preventing data loss comes into play. Your business needs to prepare for potential risks associated with storing and handling data, or otherwise, you may end up incurring significant losses. Most big companies will take the necessary steps to secure their data. 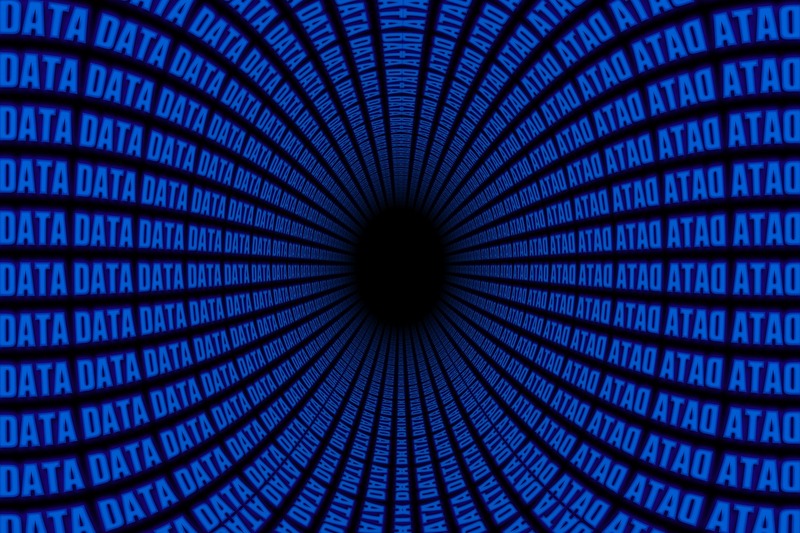 In 2019, more individuals and business owners are increasingly adopting the use of the cloud to store their data as opposed to relying on local storage hardware. Cloud backup is beneficial as your information is stored in an offsite server that you can access at any time. 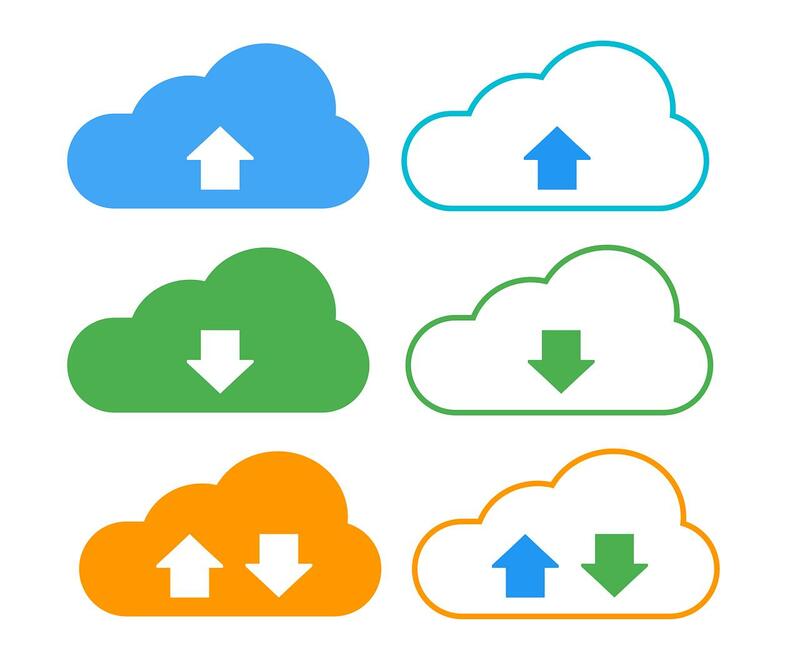 There are different cloud storage providers, and the option you choose should offer adequate security and offer low-cost storage and bandwidth. KeepItSafe is one of the best online backup solutions for securing your important data. It ensures that your data is keenly monitored 24/7, such that if you lose data, you are notified immediately and thus you can get it back right away. KeepItSafe offers military-level security with data stored across multiple centers, ensuring bulletproof data backup. KeepItSafe provides maximum bandwidth and ensures that all your file versions are backed up. It offers a hybrid online cloud backup which ensures that you are always protected even when you are without an internet connection. Platforms supported by KeepItSafe include Linux, Android, iOS, Google Apps, Oracle among others. IDrive offers unlimited backup and synchronization of files including those on network drives. The upload speed of IDrive is fast and even provides the option of sharing files to Twitter, Email, and Facebook. It also keeps up to 30 versions of all files backed up which means that you do not have to worry when you delete something important accidentally. IDrive offers a neat facial recognition feature that helps to organize photos and recognizes faces which makes tagging easy. Let’s say you’ve lost your data by accident, IDrive offers the newly introduced IDrive express which will send you a physical hard disk. This ensures that you restore all your previously backed up data. It also provides a two-factor authentication that every online service provider should adopt. BackBlaze is the cheapest and the most accessible online backup solution to use. Everything about it is easy, from pricing, functionality, and deployment. You literally can set it up and forget you had it. Backblaze has only the option for unlimited storage. At no point will you be worried about how much space you’ll need. BackBlaze automatically bucks everything up except for temporary and system files although you can include them. As you create new data every day, they are automatically backed up by BackBlaze. One of the demerits of BackBlaze is that files are not restored to their original location, but instead they have to be downloaded into a zip line which has a 500GB space limit. SOS is one of the solutions when it comes to platform support but is quite expensive. SOS mainly targets large firms or startups that have huge fundings. Unlike other backup solutions, SOS has servers around the world, making backup and restoration quite easy. The implementation of SOS offers a business unlimited file versioning, NAS devices and servers, external hard drives, windows server, Android and iOS among others. The main downside of SOS is lack of Linux support. Whether you’re a small or big business, or you want to back up your data, the cloud is the best way to do it. Uncertainties are always there, so preparing beforehand is an added advantage. The solution you choose for backup will be determined by factors such as the amount of data you want to protect and the kind of platforms you are running.